A combination of minerals fortifies the hair from root to end, while wheat proteins protect hair from breaking. 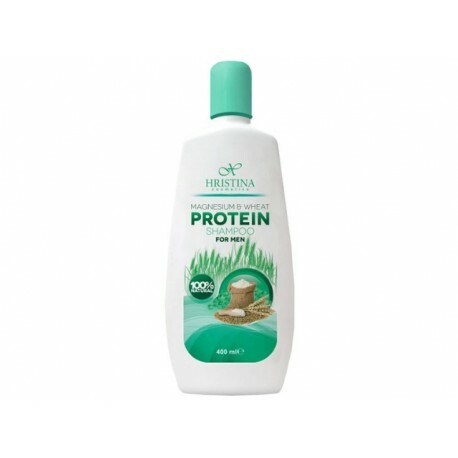 Contains magnesium and wheat protein. 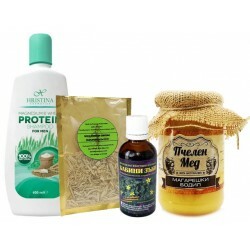 A combination of minerals fortifies the hair from root to end, while wheat proteins protect hair from breaking. 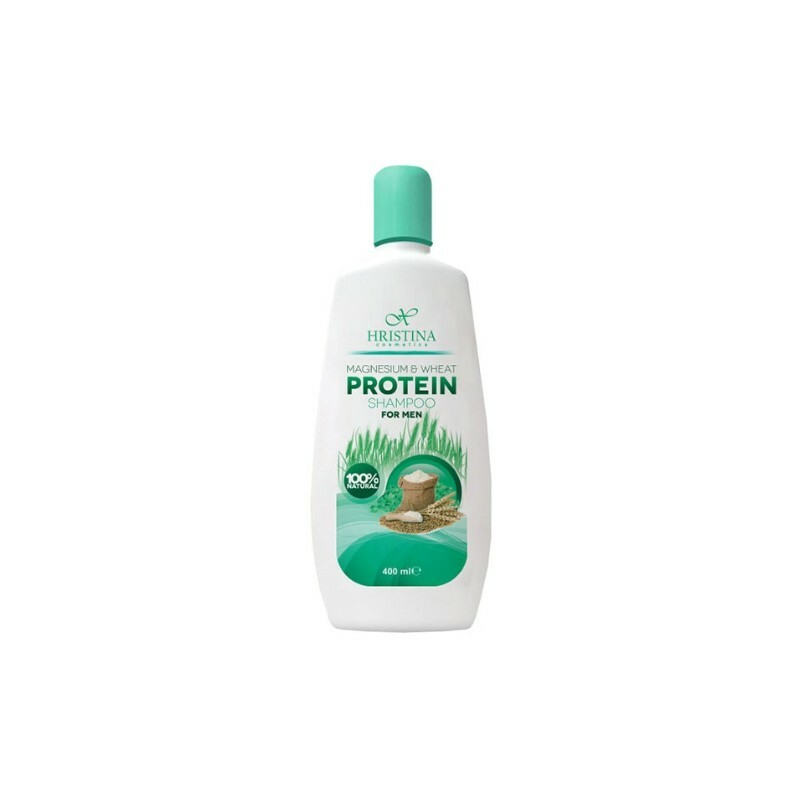 The shampoo contains magnesium and wheat protein.